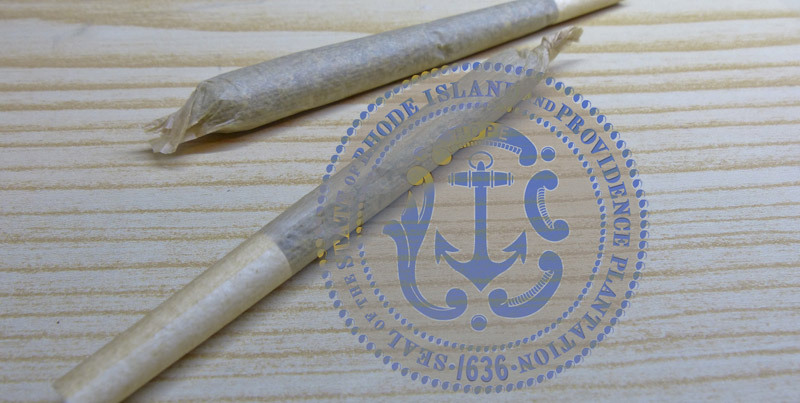 The Rhode Island House Committee on Finance has scheduled the agenda for the public hearing on Article 20 (Marijuana), the “Adult Use of Marijuana Act,” for March 20, 2019 at “the rise of the House,” (4:30pm) at the Rhode Island State House. Do you have something to say? Please contact your rep, and show up at the hearing. We recommend you come early if you would like to sign up to speak. RSVP that you’re coming, and share your thoughts on Facebook. 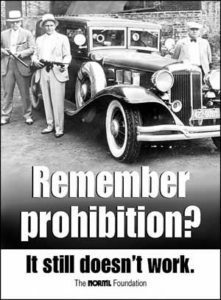 For an overview of what is being proposed, please see NORML RI’s article: Let’s Have Better Legalization for Rhode Island. Please share, like, and spread the word! I am not sure why the DBR runs the compassion centers, are they in the business of compassion or financial gains.I get one bottle of oil free per month that may last a week.It cannot be given as a lifesaving treatment in school. Why not use as first line of defense for seizures? In July of 2018, the R.I. General Assembly decided not to issue any new licenses for Medical Marijuana Dispensaries. Instead, they raised the annual fee for the three existing businesses from $5,000 per year to $250,000 per year!